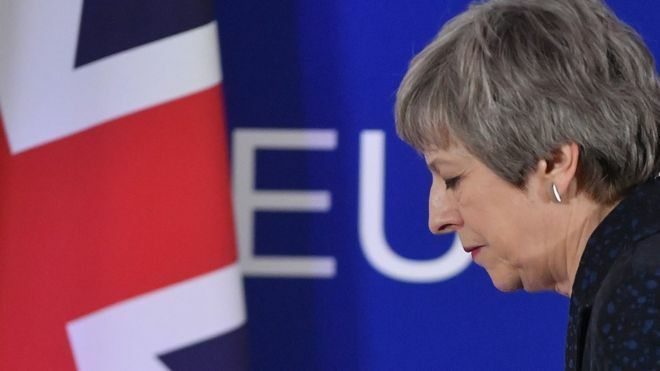 Theresa May was given an Article 50 extension until 12 April, and now she and Brussels have some breathing space to get the deal through Parliament at the third time of asking. Donald Tusk said that he was ‘far more optimistic’ than he was at the start of the summit earlier this week. The tense summit, for once, offered a comprehensive solution, but one will need to be found before the next exit day to solve the impasse.